Our range of products include heavy k wire cutter, high ls support, soi single leg stick, soi fix walker, electric plaster cutter and arm support pediatric. Its mainly use for k wire cutting up to 2.5 mm. Its tip is TC coated. And its very easy to operate. 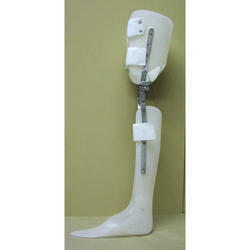 SOI Single Leg Stick is a Premium Quality in Handicapped products. SOI Premium Quality Fix Walker use for Handicapped Patients. 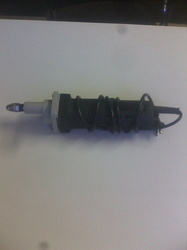 Electric Plaster Cutter with Two Blade and Spanner. 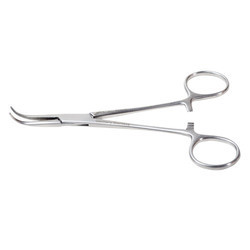 We are offering Mosquito Forceps Scissors. It's made from SS. 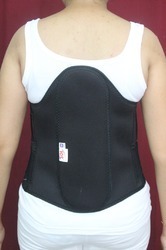 We are counted amongst the trusted names in manufacturing an exclusive range of Orthopedic Corsets. 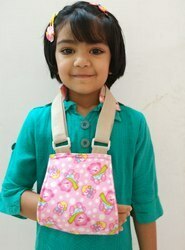 These supported corsets are widely used in various Hospitals for their quality material & features. Our offered range of Rib Support corsets can be availed at very economical prices. We are deal in Knee Ankle Foot Orthosis. 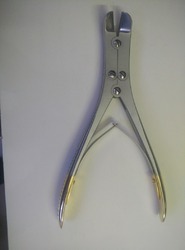 Looking for Orthopedic Appliances ?